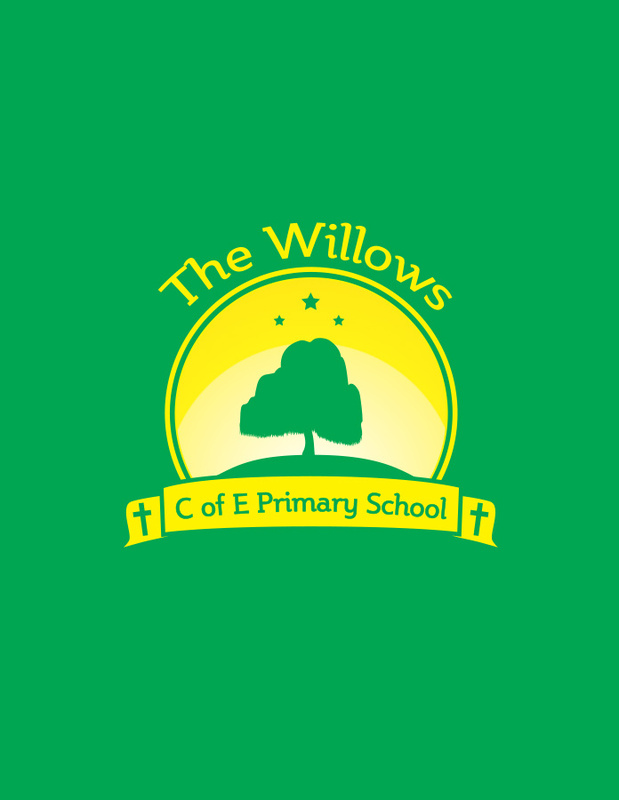 A few years back Willows C of E Primary School in Warwickshire commissioned me to create a new logo for their school in preparation for its new lease of life. Luckily enough, I had just redesigned the logo for Elm Park Primary School in Essex who were going through a simiar revamp. This gave me a head up on how to design for Primary Schools, in particular working with headmasters and their assistants. 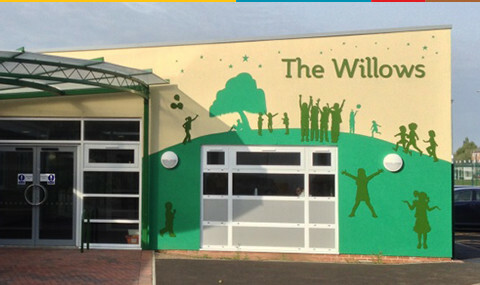 In any case, Willows Primary School were now making big structural changes to their school building and wanted something different to make the building look more child friednly and unique. They recomissioned me to create a new primary school murial to go onto the new building so we got to work to create something unique. 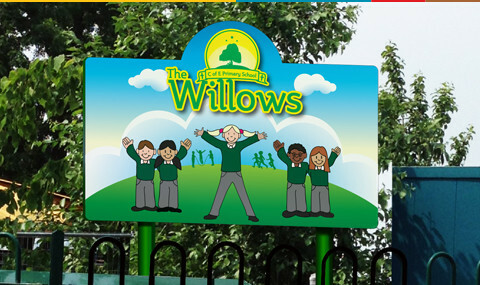 All schools in general want to encourage and personify ambition but Willows Primary School seem to be the only ones who follow it up actively through design communication. Our goal was not to just create a school sign or apply the logo design onto the busilding but to create a graphic that reinforced the schools brand values, and extended their brand identity. They needed a school sign that spoke to the children as well as the parents. A school sign that really stood out from the crowd without being outrageous. It is a primary school after-all so we wanted it to be fun! To follow up we also created another school sign for the front gate which has now been installed. 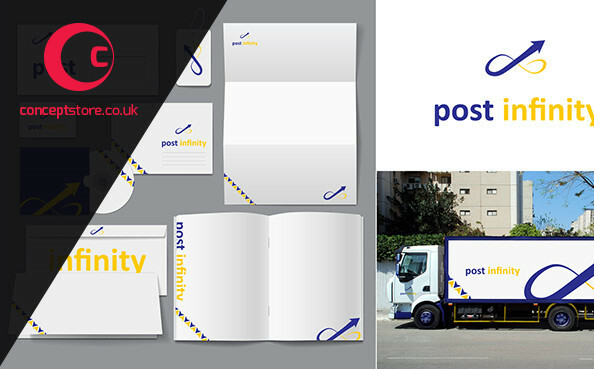 It’s hard to ignore great design communication and thats what these graphics represent. A mindset, an ambition and the ability to communicate proactively as a Primary School. 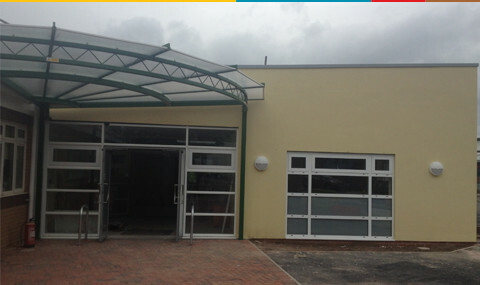 It’ll only increase interest in the school and build it up as a leading Primary School in the area. This was all thanks to the Primary School Logo Design, Primary School Branding and Primary School Signage that we created. 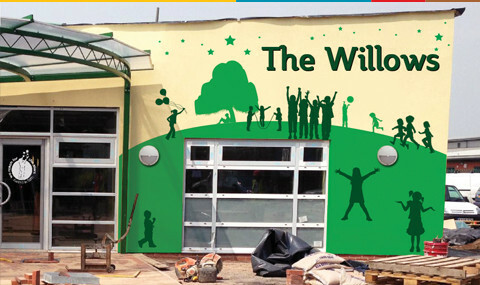 Need help branding your Primary School. 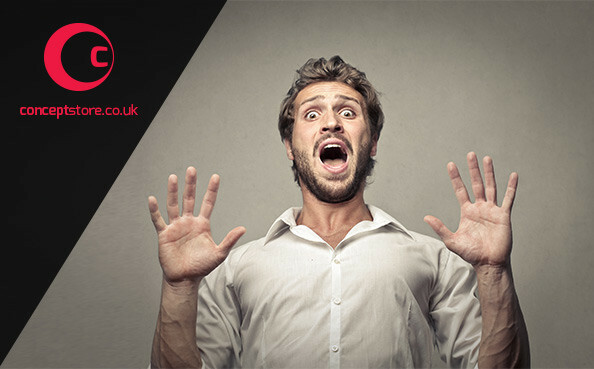 Or do you need a new logo design for your Secondary School or Academy? 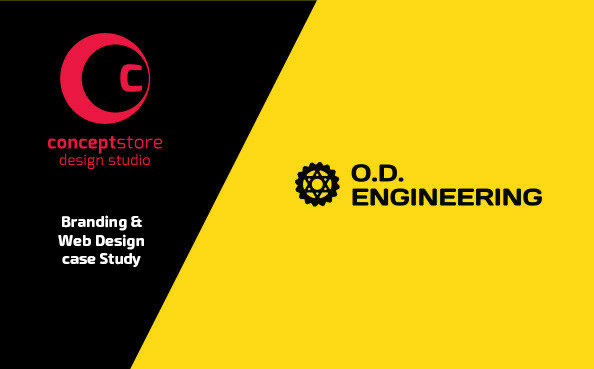 We’re a Brand Design Studio in Essex and help organisations to brand and promote themselves on and offline with creative solutions. 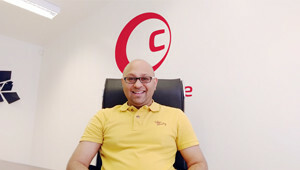 Our clients are based nationally.